Cast away all of your doubts and disbeliefs. Put on a garment of praise and cast away the Spirit of Heaviness. 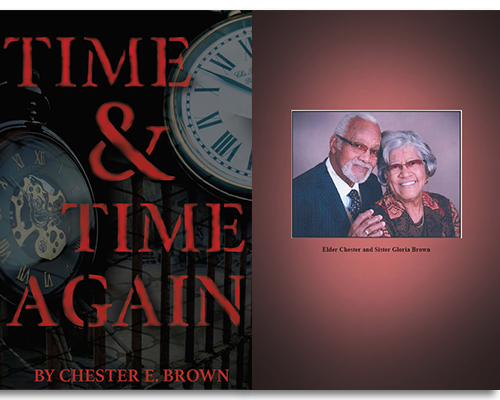 Let the experiences of this author bring a new understanding to you of what he lived and is reliving again for you, in book form. I hope you will not take it lightly but that it will be profitable to you as it is transmitted to you by the power of God to bless you.